Winter in Wisconsin can be a lot to handle. While it hasn’t been a snowy season yet, the cloudy days, colder temperatures and shorter days have many of us already longing for summer. While exercise and extra vitamin D can help alleviate some of those dreary winter thoughts, having plants to tend to gives you a part of your summer garden bright and alive in the growing offseason. This is where a little herb garden, whether it’s on a windowsill or in a dedicated corner near lots of sunlight, can go a long way. 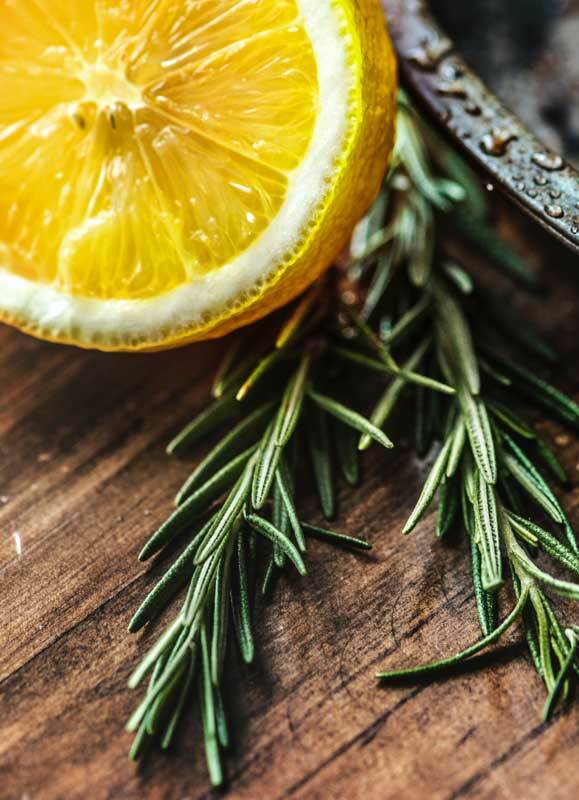 While dried herbs and other seasonings are perfectly okay to use in dishes, something special happens when you can pluck a fresh mint leaf or sprig of rosemary to use in a winter recipe. This onion-flavored herb is great with soups, salads and even an omelet. It’s also a great garnish! They grow best in bright sunlight so place them near a south-facing window. This herb is a must and enhances a variety of dishes including chicken, pork, soups, potatoes and cream sauces. You can snip a small sprig to toss into dishes whole or strip the leaves and mince them. In the winter, rosemary thrives in cooler temperatures (40-65 degrees F) and needs lots of sunlight. 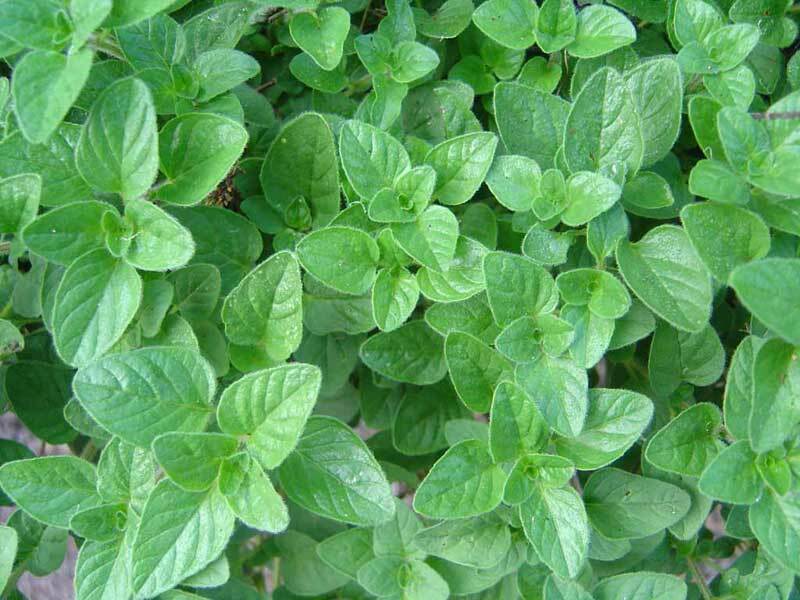 Tasty in Italian, Mexican and many other cuisines, oregano is actually a part of the mint family. While dried leaves are stronger than fresh ones, adding leaves from snipped stems still gives recipes like casseroles, soups and stews a kick. Moderate to strong light is perfect for this herb and remember to not let it dry out. Water when the soil surface is dry. 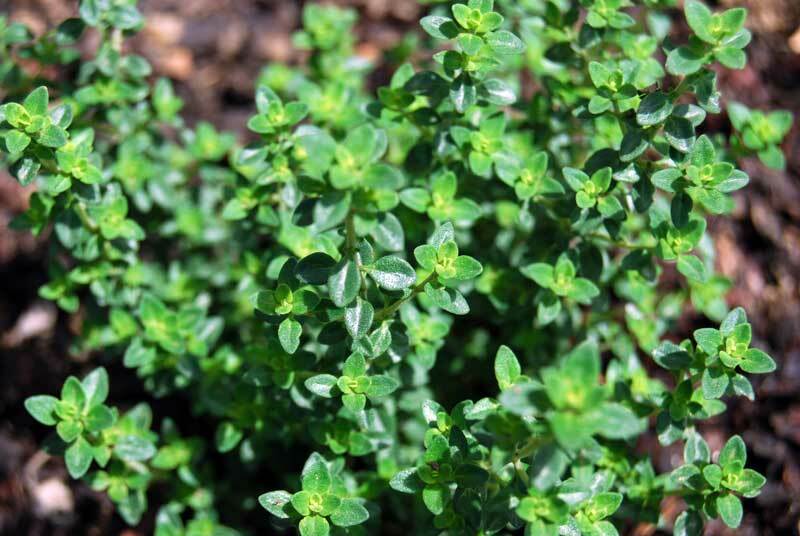 Thyme is one of the most popular and well-known herbs since it works well with almost any kind of dish, especially fish or poultry. This herb needs a fast-draining soil mix and a warm, sunny area of the house to grow properly. 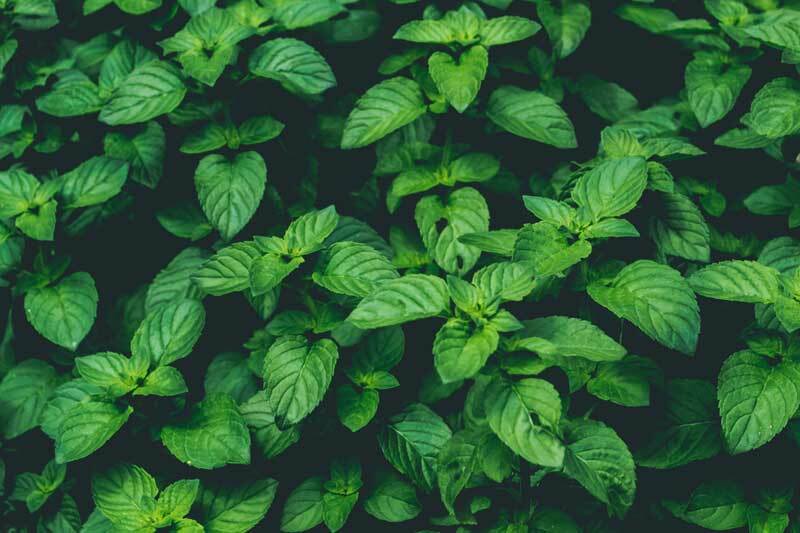 From peppermint to chocolate to banana and more, mint is incredibly versatile in its varieties. Use its leaves or sprigs for tea, drinks, salads, decadent desserts and more. Mint plants are hardy perennials and can tolerate temperatures dropping into the 30s. Keep its soil moist and put it in an area with moderate to strong sunlight. Herbs can either be grown from seed, repotted from an outdoor garden or from plant cuttings. Remember to routinely check plants for pests like aphids, spider mites and scale. When planting herbs in pots, choose soilless media that stays moist, but also allows for good drainage. Here at the Garden, we use Fafard® 3B mixed with a slow-release fertilizer, Osmocote® . Remember to have a saucer underneath to catch excess water. Also ensure that the plants aren’t crowded together and have good air flow between them. When it comes to light and heat, south-facing windows are the brightest and warmest while east-and west-facing windows are cooler, but still have a good amount of light. If you’re concerned about your herbs getting enough light during the day – they need about 6 hours of natural sunlight – you can also use grow lights instead. Have the lights on for 12-16 hours a day (or follow the directions provided) and adjust as needed. 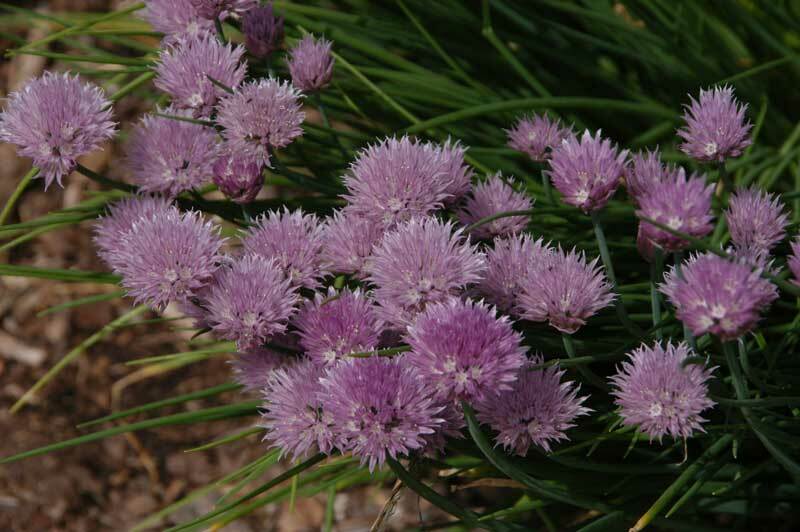 You can find more information on herbs and herb gardens on our Gardening at Home web page.